We are in final countdown mode, only a few pages to go and the first arc of Space Corps will officially be complete! 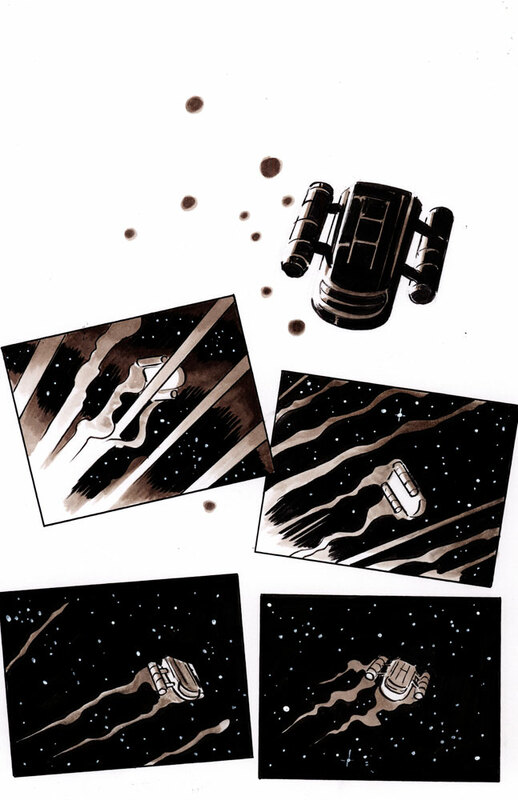 No worries though, more Space Corps comics are coming. We’re gonna keep making the comics. And putting them on the Internet. For free. If you want to help us restore some semblance of sanity, feel free to check out our Patreon link at the top of the page.